"Although I’m not an engineer, the course gave me many useful tools to understand the technicalities of the industry and now I can easily communicate with my contacts in the sector”. "I stumbled upon your site yesterday and I have found it incredibly helpful/informative. Your site has proven to be the most straightforward and digestible on the internet. Thanks for the great content!”. build sales teams, and set employees up for success. 2 hours of video content! Over 50 modules containing 4 hours of learning content! 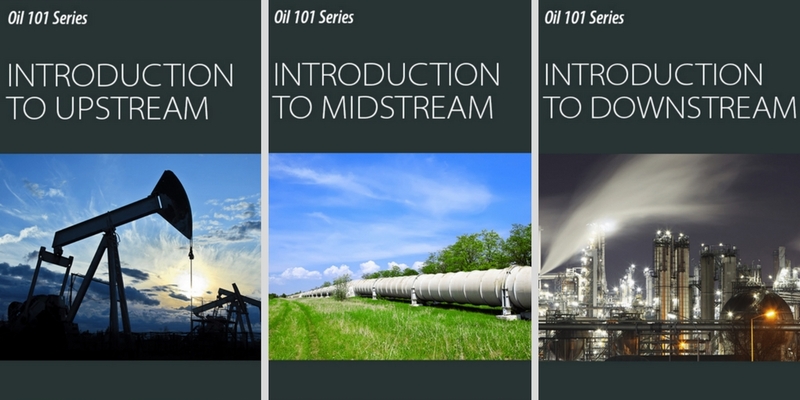 Join over 10,000 fellow learners in our oil and gas learning community. Engage our experts and your peers in our forums. Share your thoughts and challenges. We're all in this lifelong learning together! Our content is delivered to fit your learning style. Whether you prefer to read, listen to audio, read along to the narration, look at slides, or view our webinars, we have the content delivery that works for you. The EKT Interactive Oil and Gas Podcast Network brings live, real-time expertise on the most important events, topics, and trends in oil and gas right to you.